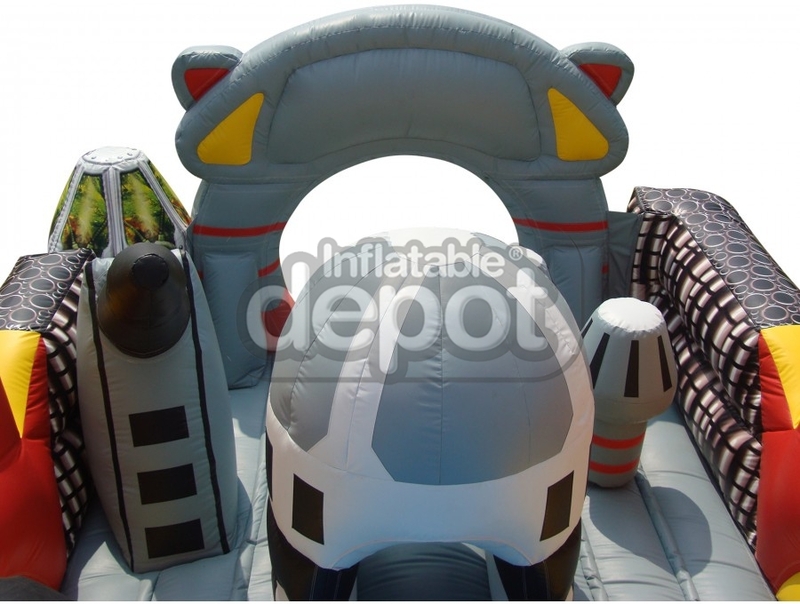 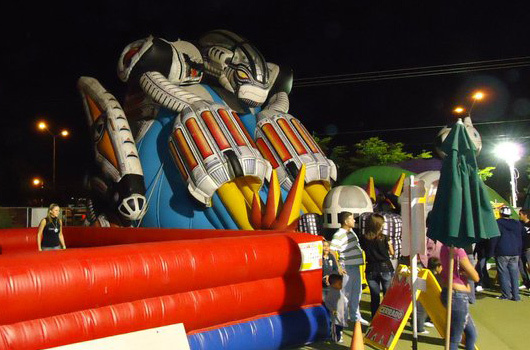 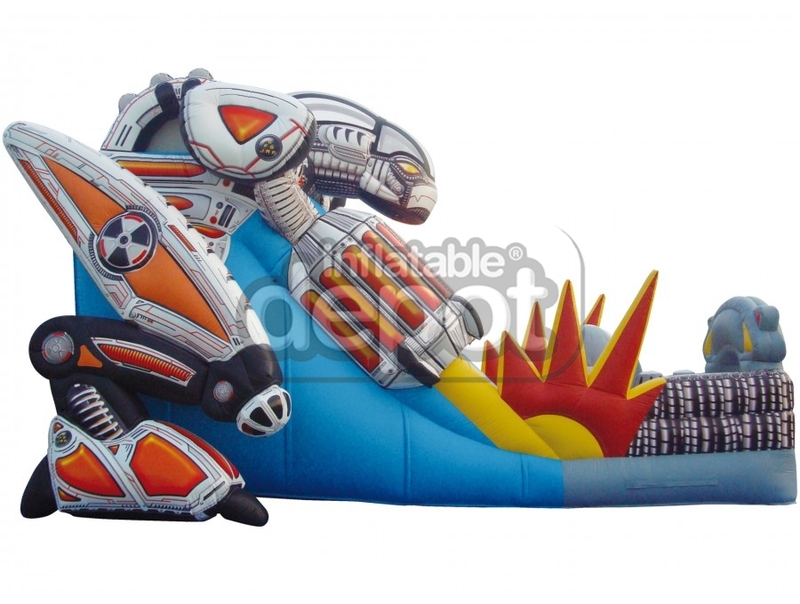 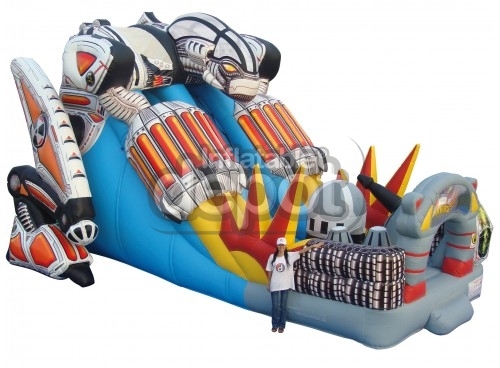 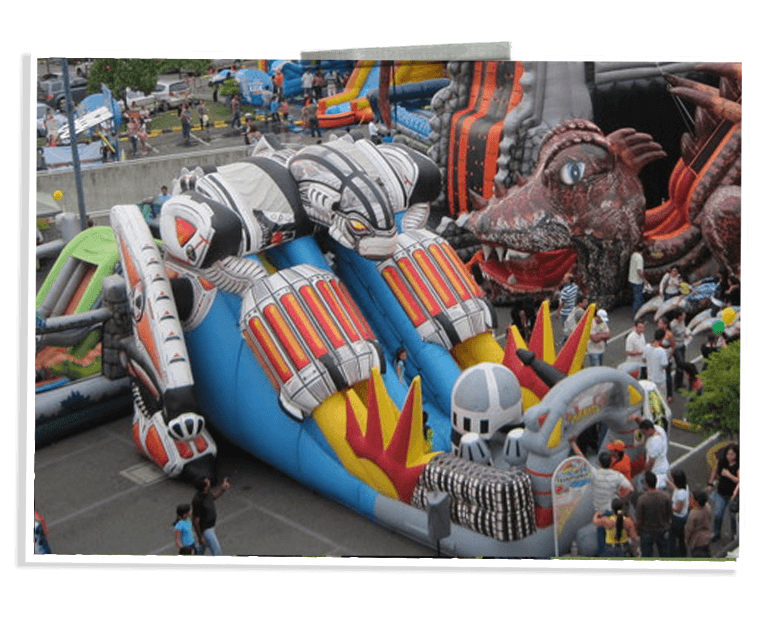 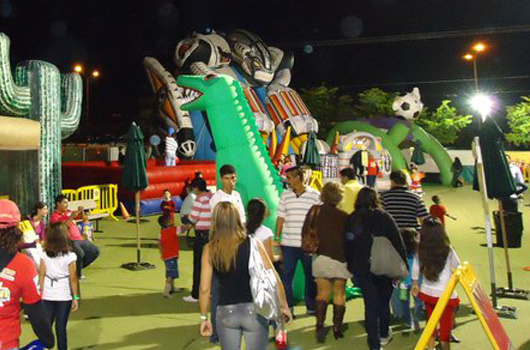 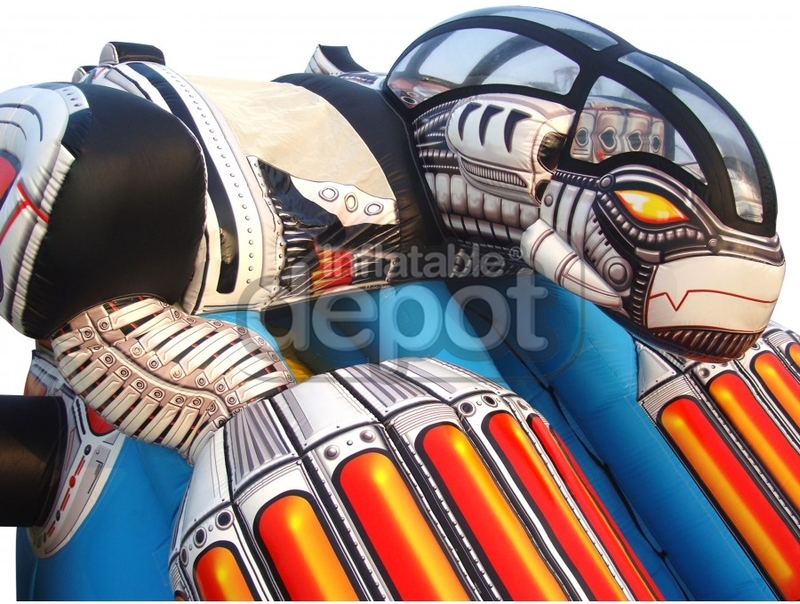 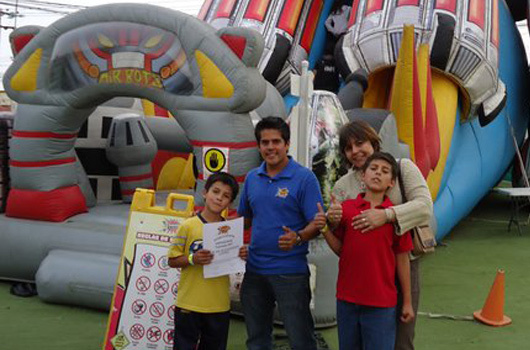 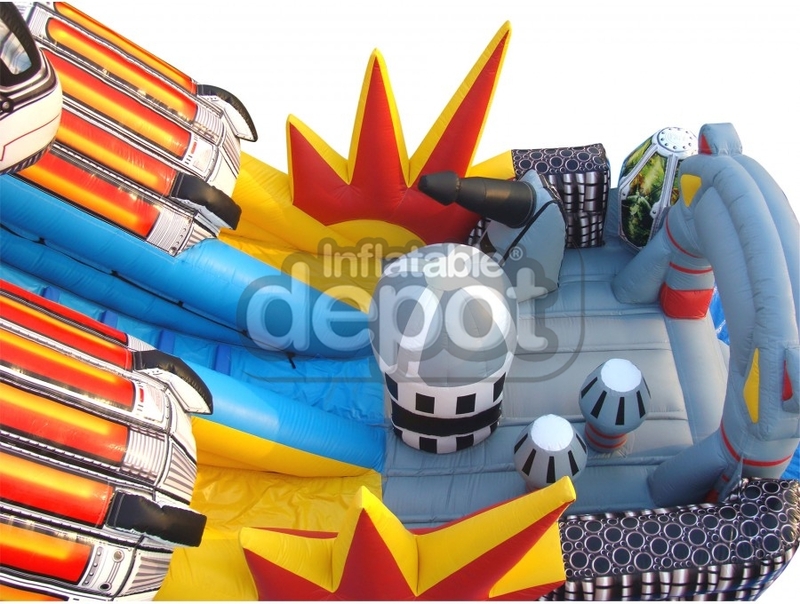 At a total height of 18', we are able to offer you the Inflatable Depot’s AIR-BOTS™ themed slide. 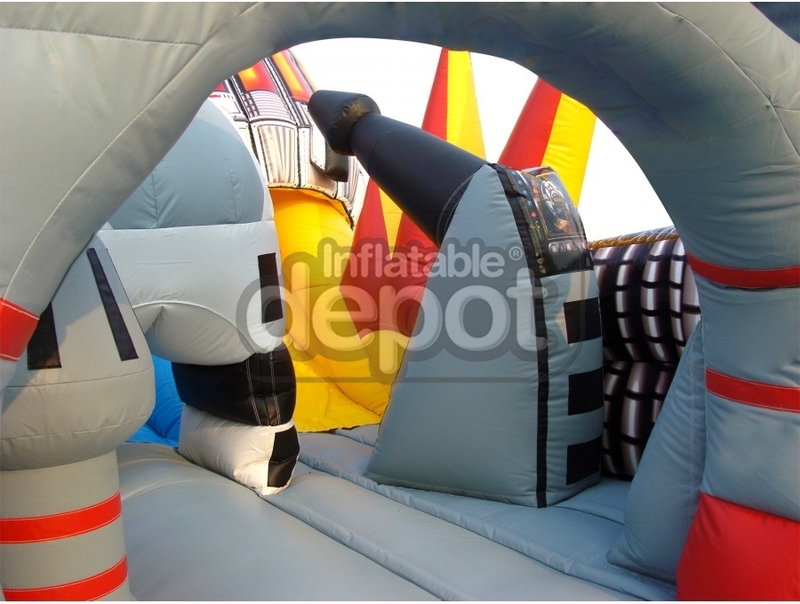 This unit will be the draw that sets your facility apart from the rest. 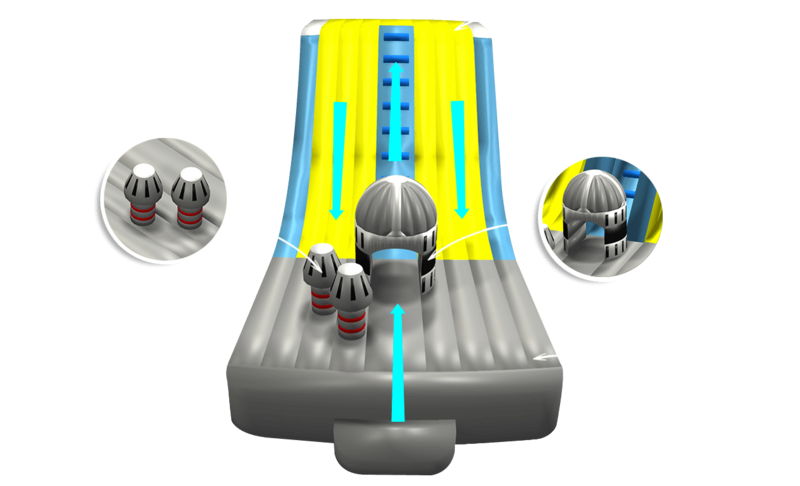 The competitive playing field in indoor centers has made a quantum leap forward with the introduction of the ICS (Indoor Center Solutions) AIR-BOTS™ slide. Pair this unit with any of our other ICS designs and you will have a center with the highest playability factor and desirability in your area.